Freakstomp is more than just music! We bring in some of the finest performers around to enhance an already amazing vibe! 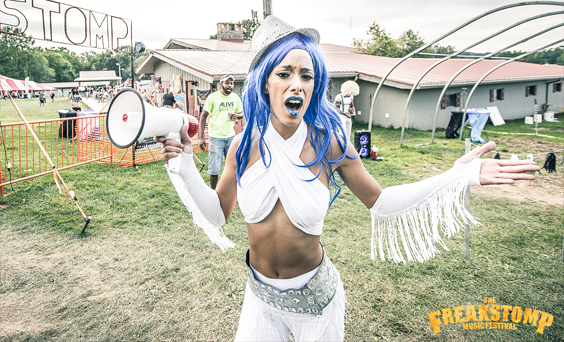 Our performance team helps create the carnival aesthetic that has made Freakstomp a destination festival for attendees from around the country. Many of our performers who specialize in Flow Arts (a variety of movement-based disciplines including dance, juggling, and object manipulation) coordinate their performances with bands to create an extra special atmosphere. 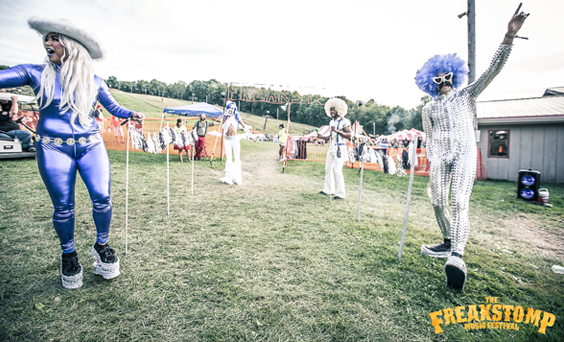 You can also catch stilt walkers roaming the festival grounds, and late-night coordinated group performances throughout the weekend. We'll have more information about our performance team soon!